I am not going to hide anything. Yes, I have been contemplating and delaying the series so much, the minor details have started to escape me. 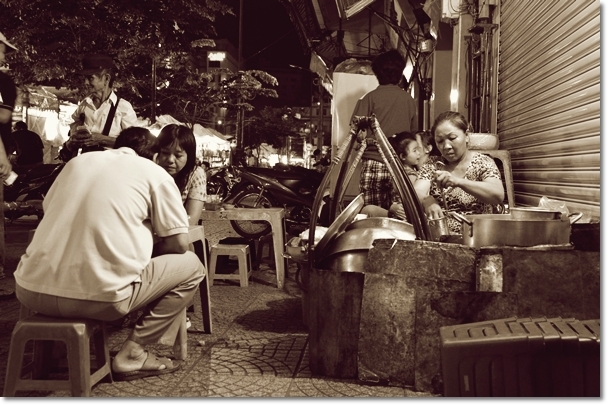 The Flavours of Saigon series (click for the previous chapters) started after I was back from Ho Chi Minh city, Vietnam sometime in August 2012. Close to 8 months on, the remnants of the trip are still but haunting me. I owe everyone a conclusion to the series, and I promise that there will be a befitting end to it. The bee farm, the boat ride, the coconut candy plant and the monkeys eating watermelon?! 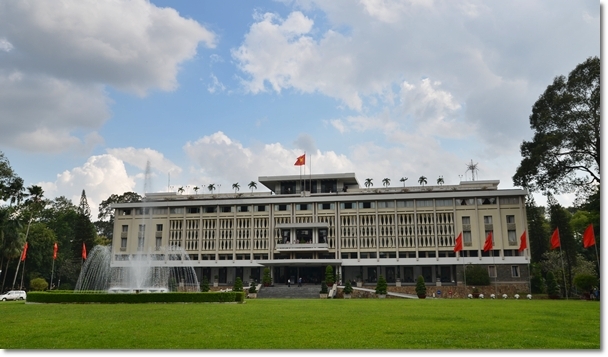 Just that ….. by the time I am back in action (should be in May) I hope to have gathered more travel bits from Ho Chi Minh City. Yes folks, I am going back there in a week’s time. 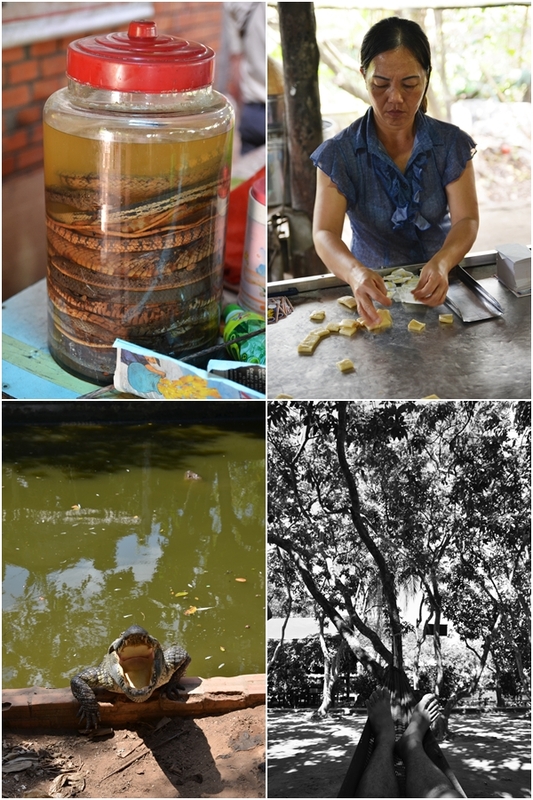 Had a sip of snake wine (!) that almost knocked my socks off, tasting coconut candies, lounging on a hammock and the crocodiles were hungry for Motormouth’s flesh. 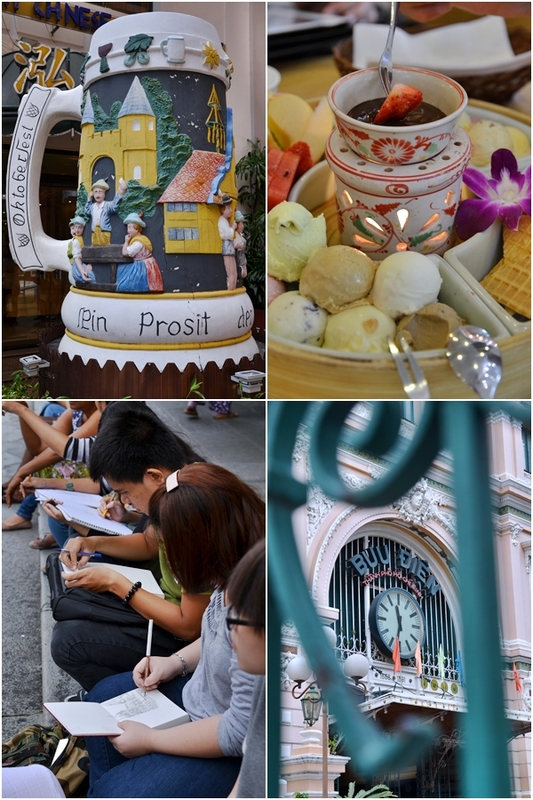 Fanny’s Ice Cream for a chocolate fondue set, the General Post Office and the street artists. 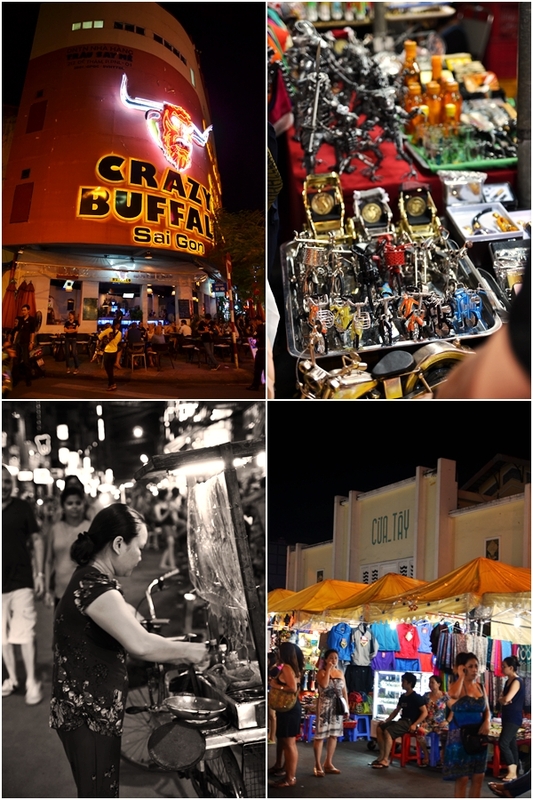 The area around District 1’s Ben Thanh Market (Cho Ben Thanh) is brimming with action come day or night. Just be cautious of your surroundings. 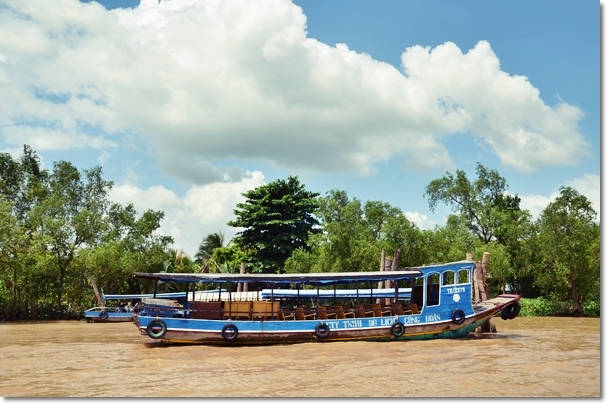 And how best to experience Saigon? Go back to the streets. If your knees can’t take it, then by all means .. go for a standing ovation. *Motormouth will be out for an entire month; visiting various destinations for work and play. Will try to squeeze in a story or two whenever possible. And no … this ain’t no April fool joke. 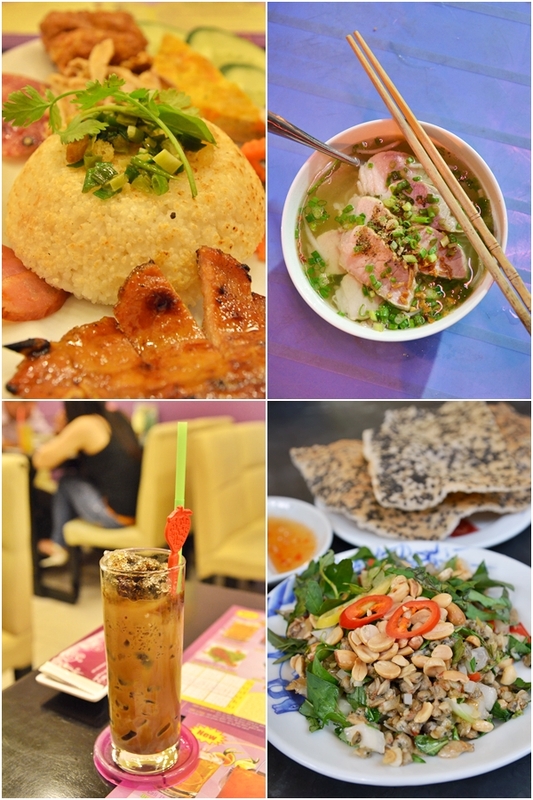 **Read up on the Flavours of Saigon chapters while ‘waiting with bated breath’ for more. 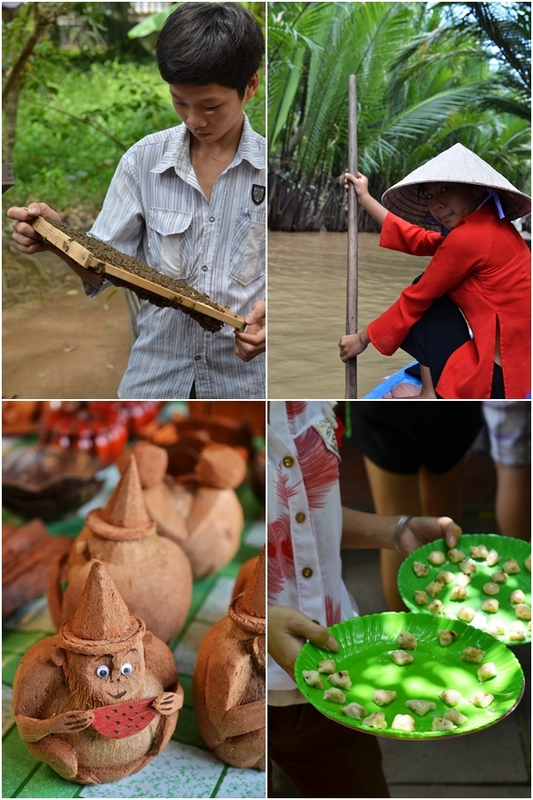 Hi, can I asked how much did you pay for the Mekong delta tour?